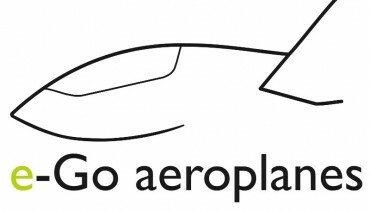 e-Go aeroplanes was presented with a prestigious award by the Royal Aeronautical Society (RAeS) at their annual awards ceremony in London, Wednesday night. 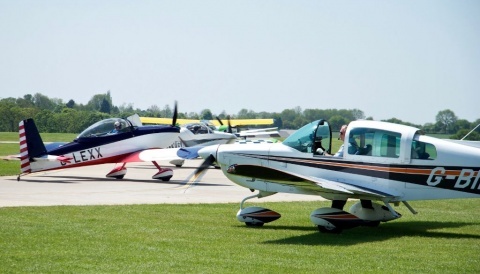 Honouring outstanding achievers in the global aerospace industry since 1909, Cambridge based e-Go aeroplanes join a long list of previous winners including Wilbur and Orville Wright. 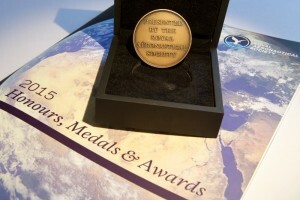 This year’s winners also included the European Space Agency’s Rosetta Stone Team and The Beagle 2 Mars Mission Engineering Team. Adrian Hillcoat, CEO of e-Go aeroplanes was there to receive the Team Bronze Award along with several members of the Cambridge based manufacturing company. 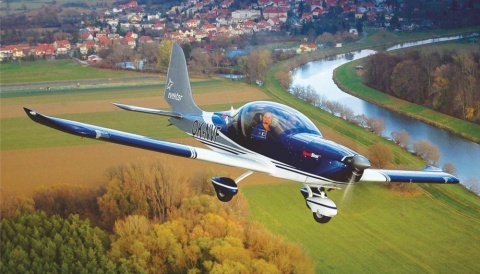 Operating to the north of Cambridge, e-Go aeroplanes is creating the striking, new, very lightweight e-Go aircraft. 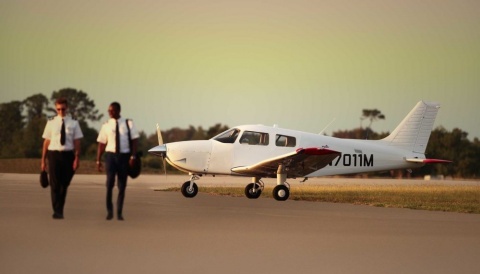 It will cost dramatically less to fly than traditional aircraft and is a design-led product for discerning pilots who relish new experiences. It uses novel technologies for performance yet achieves a low cost of development and operation by exploiting the newly de-regulated environment in the UK. Interest in the product is high and we already have first deposits for aircraft which will be delivered in 2016.